Join us for an interactive workshop with Seiji Yasubuchi, Representative Director and Country Manager, Japan Visa Worldwide (Japan) Co., Ltd.
We will be discussing what a “cashless society” means for Japan and the future of payments. There will be group discussions and Q&A throughout the session. Representative Director and Country Manager, Japan Visa Worldwide (Japan) Co., Ltd. Prior to joining Visa in April, 2017, he was President & CEO of GE Capital Japan (and its successor company ) since 2009. He joined GE in 2006 as SVP, GE Commercial Finance Asia, and then assumed the role of President & CEO of GE Commercial Finance Japan in 2007. He was Managing Director of UBS Investment Bank (2001-2006), and Executive Director at Ripplewood Japan (1999-2001). 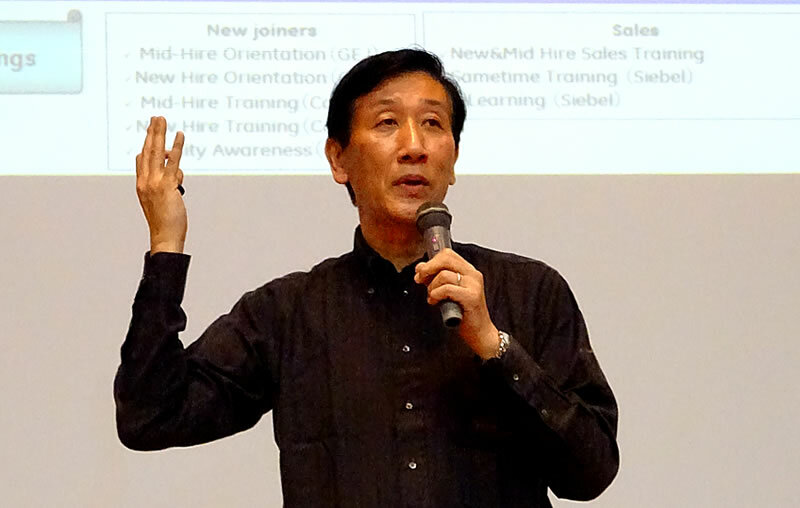 Seiji started his career at Mitsubishi Corporation in 1979.
outside director of Septeni Holdings Co., Ltd., and President of Harvard Business School Club of Japan. Seiji holds a B.A. in Economics from Waseda University and an MBA from Harvard Business School.